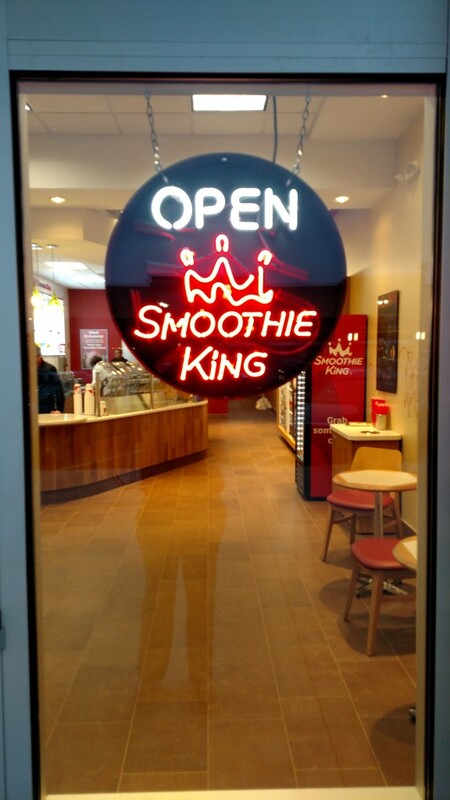 Looking for an eye-catching way to attract customers to your business? 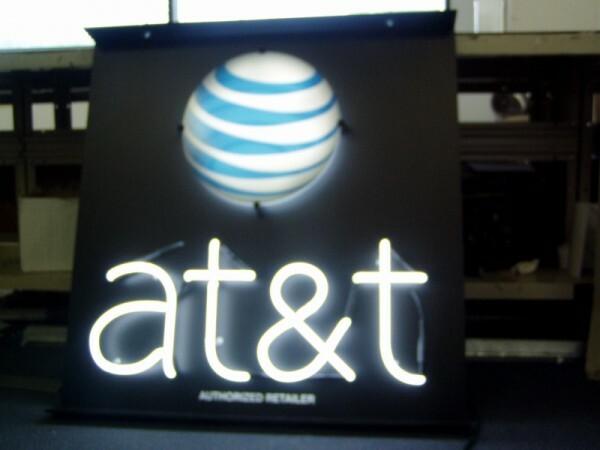 High quality neon signs may be your answer. 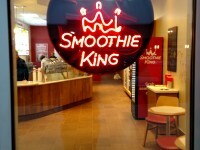 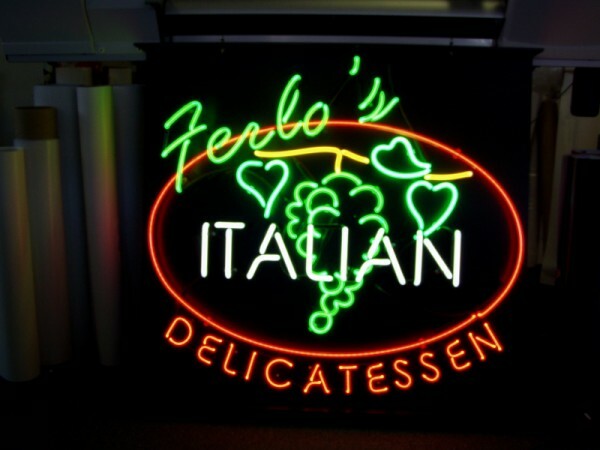 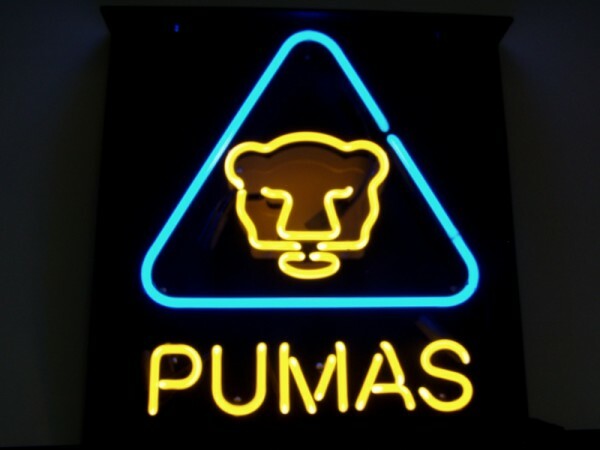 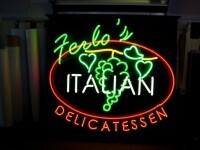 Neon signs make sure your business stands out, day or night. 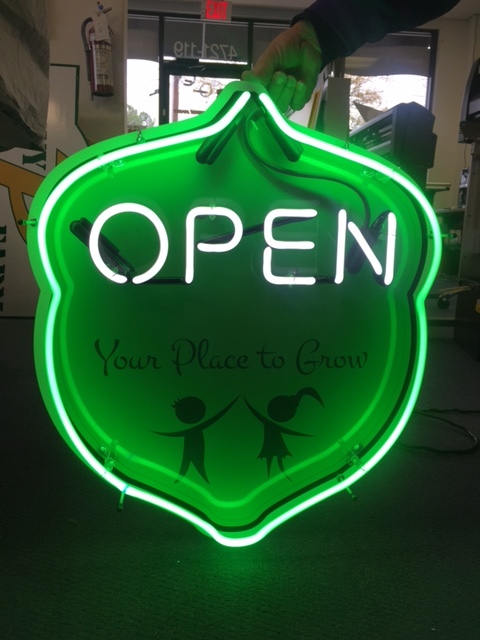 Whether you simply need an open sign or a more complex vibrant sign, these are perfect in making a statement for any business.